Thought about locking in a Collioure holiday package? It's really simple with Expedia, and you'll be able to buy some nice dinners or presents for your buddies back home with the cash you save. Gain savings up to 15%* when you book your package deal on Expedia. You can select from more than 400 partner airlines and 321,000 worldwide properties on our enormous database of flights and accommodations. Fly with who you want, stay wherever you want — now that's a dream holiday! We've got all the latest sightseeing tips for your trip to Collioure. Grab your planner and prepare to start working on that itinerary. If you're wanting to go home feeling like you haven't missed anything, be sure to stop by Royal Castle and Church of Notre-Dame-des-Anges. They're among this city's most well-known sights. There's nothing more refreshing than the murmur of ocean waves breaking along the shore. Roll out a picnic rug, lie back and let the soothing melodies wash over you at Argeles Beach. Travellers in this destination are spoilt for choice. A day at the seaside is the perfect way of keeping the kids entertained. Take some buckets to Collioure Beach and see who can find the most shells. Still got some time to spare? Fort Saint-Elme guarded the region from invasion for years. Drop by this time-worn battlement and learn about the stories behind its walls. End your day of fun adventures with a cosy bed and a snuggly pillow. 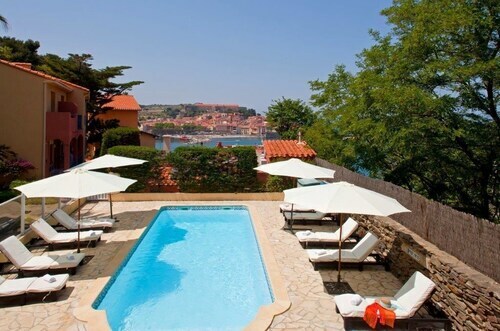 Study the 37 accommodations in Collioure on offer via Expedia and pick one for your cheap holiday or luxury getaway. 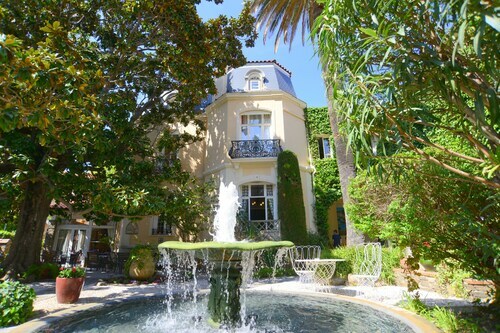 Collioure's higher-end options such as the Hôtel L'Île de la Lagune (Boulevard de L'Almandin) and the Hôtel Le Cottage (21 Rue Arthur Rimbaud) are bound to satisfy the most discerning guests. The Hôtel les Mouettes (Route De Collioure) and the Le Bon Port (12, Route De Port-Vendres) both have decent reviews if you're in the market for something cheaper. Based just 18 miles (29 km) away, Perpignan - Rivesaltes International Airport (PGF) is the closest terminal to your destination. Check that your seat belt is fastened and tear your eyes away from that in-flight film — your exciting trip to Collioure is about to start! 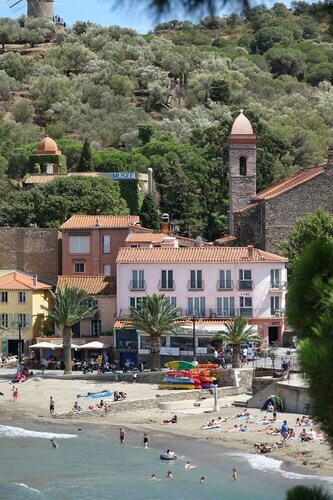 Nestled on the beach, this Collioure hotel is within a 10-minute walk of Royal Castle, Collioure Beach and Church of Notre-Dame-des-Anges. Racou Beach and Banyuls-sur-Mer Aquarium are also within 9 mi (15 km). Collioure Station is 14 minutes by foot. Located in the heart of Collioure, this spa hotel is within a 10-minute walk of Maison Galy, Collioure Beach, and Le Chemin de Fauvisme. Royal Castle and Church of Notre-Dame-des-Anges are also within 10 minutes. Collioure Station is only a 4-minute walk. 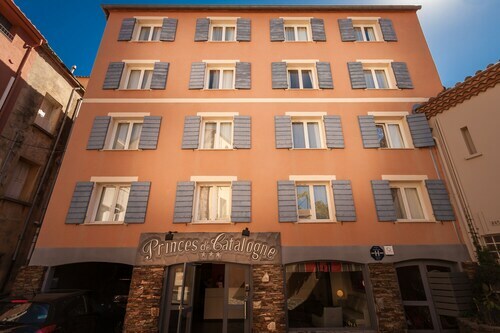 Located in the heart of Collioure, this hotel is steps away from Royal Castle, Maison Galy and Le Chemin de Fauvisme. Collioure Beach and Church of Notre-Dame-des-Anges are also within 5 minutes. Collioure Station is 6 minutes by foot. Situated in Collioure, this golf hotel is within a 10-minute walk of Collioure Beach, Le Chemin de Fauvisme, and Maison Galy. Royal Castle and Church of Notre-Dame-des-Anges are also within 10 minutes. Collioure Station is 9 minutes by foot. 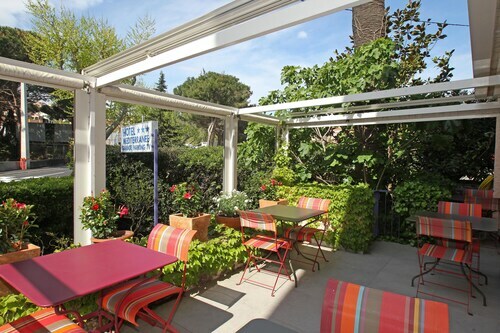 Situated in Collioure, this hotel is within a 10-minute walk of Musée d'art moderne and Royal Castle. Collioure Beach and Le Chemin de Fauvisme are also within 15 minutes. Collioure Station is 17 minutes by foot. Located in the heart of Collioure, this hotel is within a 5-minute walk of Collioure Beach, Le Chemin de Fauvisme and Maison Galy. Royal Castle and Church of Notre-Dame-des-Anges are also within 10 minutes. Collioure Station is 7 minutes by foot. 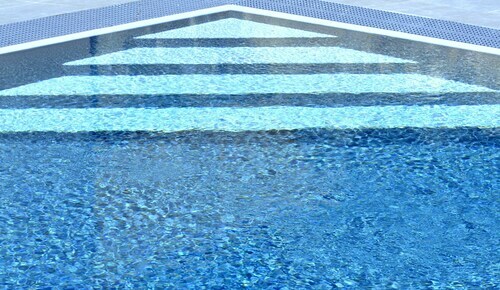 Located in the heart of Collioure, this hotel is steps away from Maison Galy, Collioure Beach and Le Chemin de Fauvisme. Royal Castle and Church of Notre-Dame-des-Anges are also within 5 minutes. Collioure Station is 6 minutes by foot. Located in the heart of Collioure, this hotel is within a 10-minute walk of Maison Galy, Collioure Beach and Le Chemin de Fauvisme. Royal Castle and Church of Notre-Dame-des-Anges are also within 10 minutes. Collioure Station is only a 2-minute walk.